You can use the Journey Planner online here or download the App below. 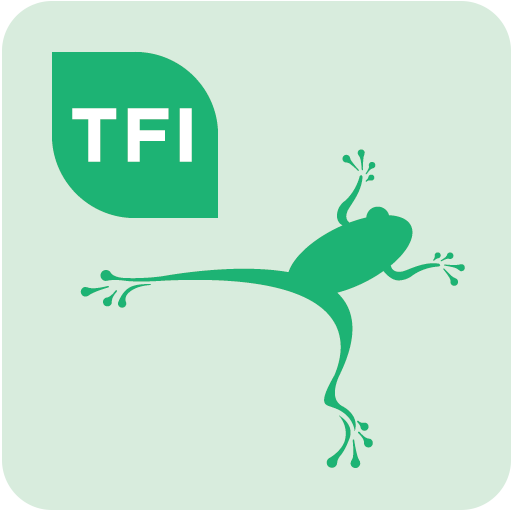 The Journey Planner provides information on train, bus, tram, ferry and taxi services (please note Go-Ahead Ireland service information is now available on the TFI Journey Planner App). 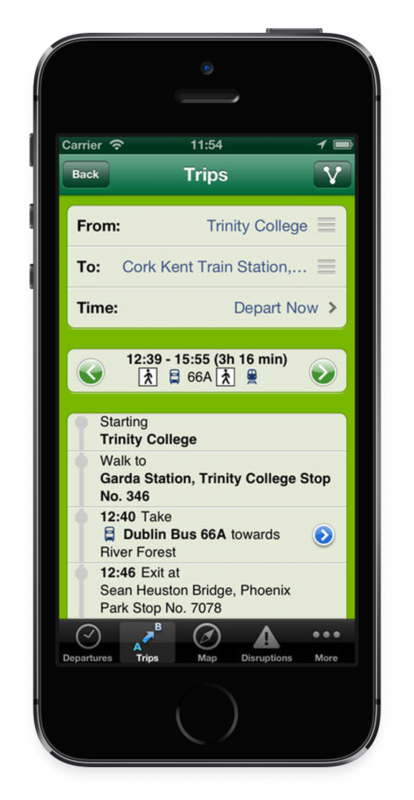 Get integrated information on train, bus, and tram services throughout Ireland. 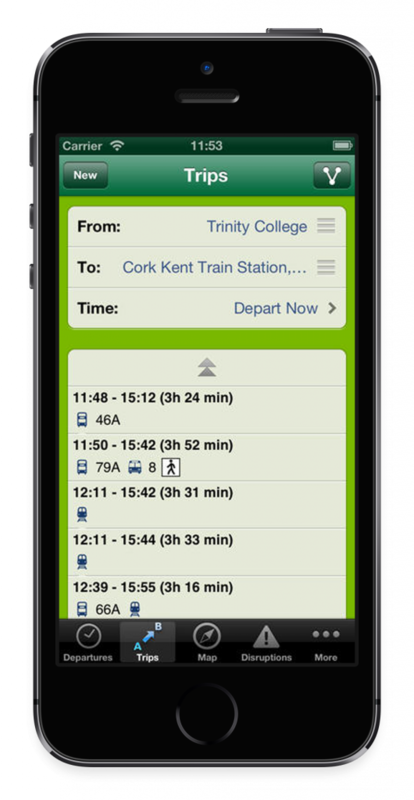 You can download the Journey Planner travel app for Ireland free from the Apple App store for iPhone and iPad, Windows store or Google Play store for Android devices. After downloading and opening the app you are presented with four option buttons. The four options are; Departures, Trips, Maps and Destinations. 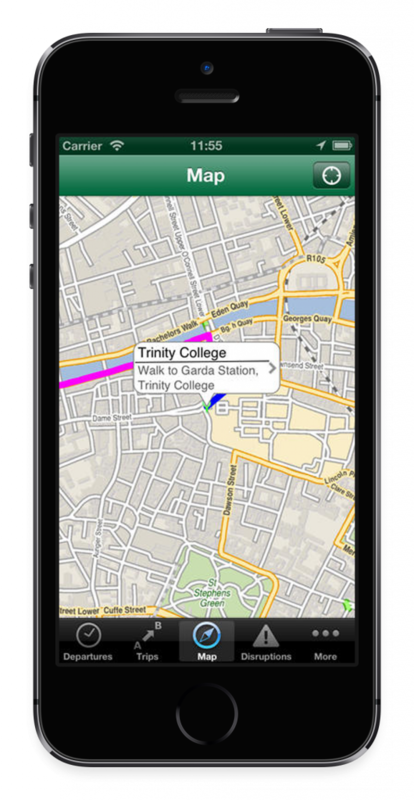 The journey planner app makes planning a trip anywhere in the country so much easier. It is continuously being updated and improved for your needs.